The Simpladent treatment allows you to save time and money. 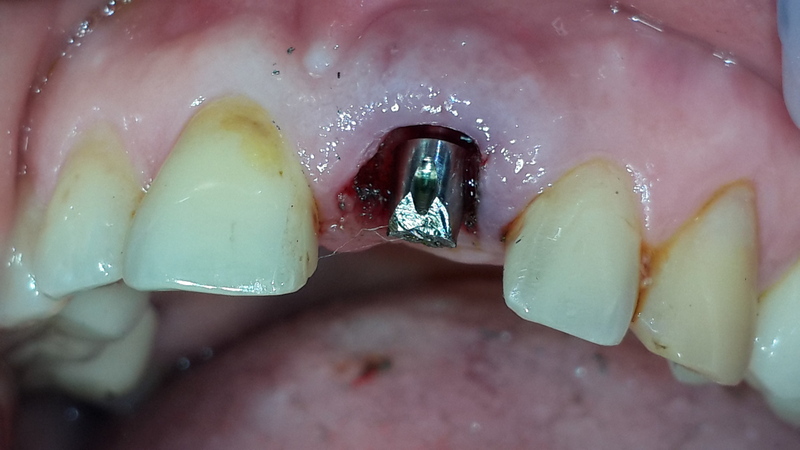 Not by using cheap implants or dupe accessories, but with the help of modern, anvanced and effective technology. Compared to conventional methods, the treatment expenses only amount to approximately two thirds of the price of comparable 2-stage treatments due to fewer appointments in the clinic (usually only three for the initial treatment), fewer treatment steps and faster treatment progress. The final price for the individual treatment will be defined after x-rays and medical documentation have been submitted to the treatment provider and after he/she knows about the individual needs. Although the services and workpieces are produced in a comparable quality in all Simpladent Clinics, the prices may differ between the countries and between clinics. This is owed to different costs of living, very different taxation, due to the location of the clinics, and due to different prices for dental lab services. 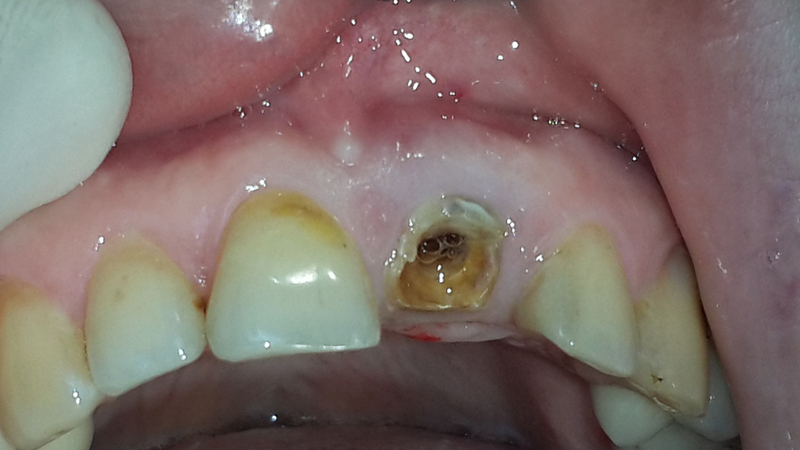 One upper central had to be extracted due to a severe deterioration of the root and an untreatable apical infection. 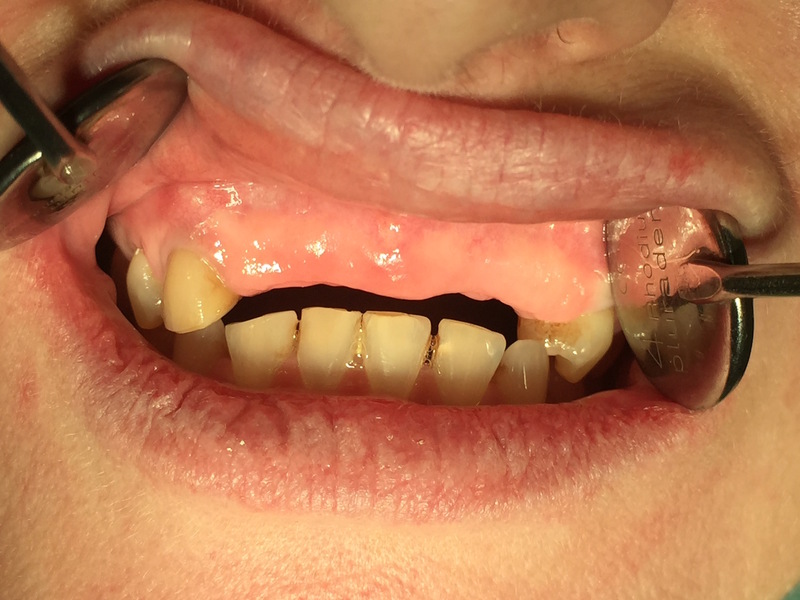 The tooth was replaced by a BCS Strategic Implant(R) immediately after the extraction. For three month a fixed immediate temporary was incorporated. The final restoration was done in Zirconium/ceramics. 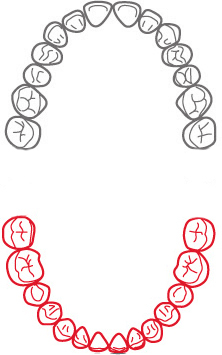 Depending on the clinical situation molars may be replaced by 2-3 implants (corresponding to the number of the lost roots of the missing teeth). In the upper jaw five teeth are missing. They are replaced by four implants and a segment -bridge. 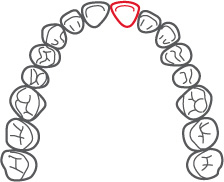 The incorporated segment bridge replaces not only the teeth. It supports the soft tissues of the lip and hence the lower midface receives more volume. 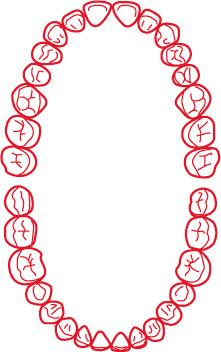 The remaining teeth are heavily damaged and bone volume is reduced. 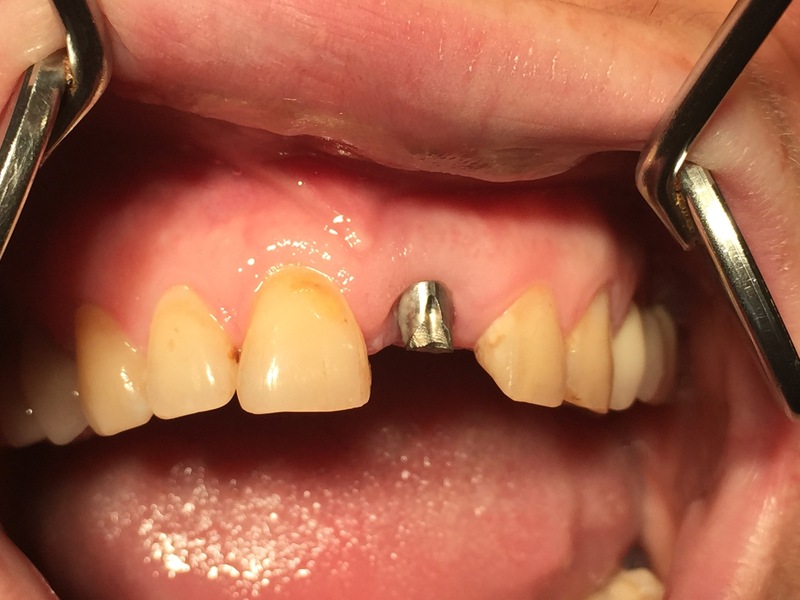 It is not possible to treat this case with conventional dental implants. Already a few days later the lower jaw is restored. During this treatment neither swellings nor considerable pain occurred. 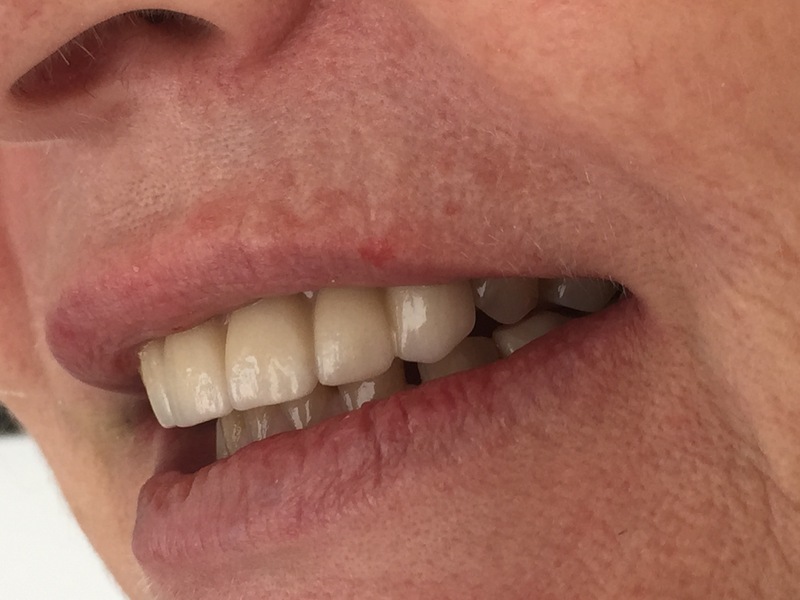 Treatments for one full jaw are also possible in the upper jaw. Full reconstruction of both jaws. 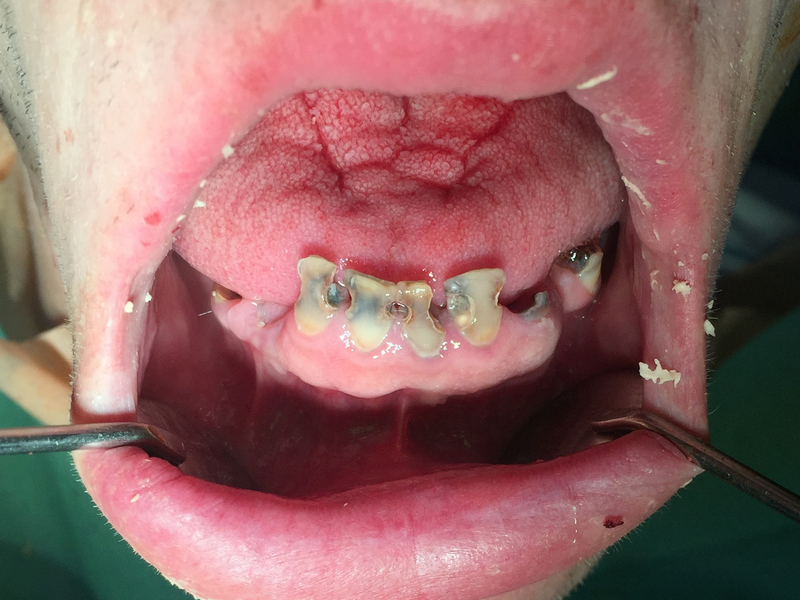 Although a really bad clinical situation was found before the start of the treatment, immediately after the extractions the implants were placed. 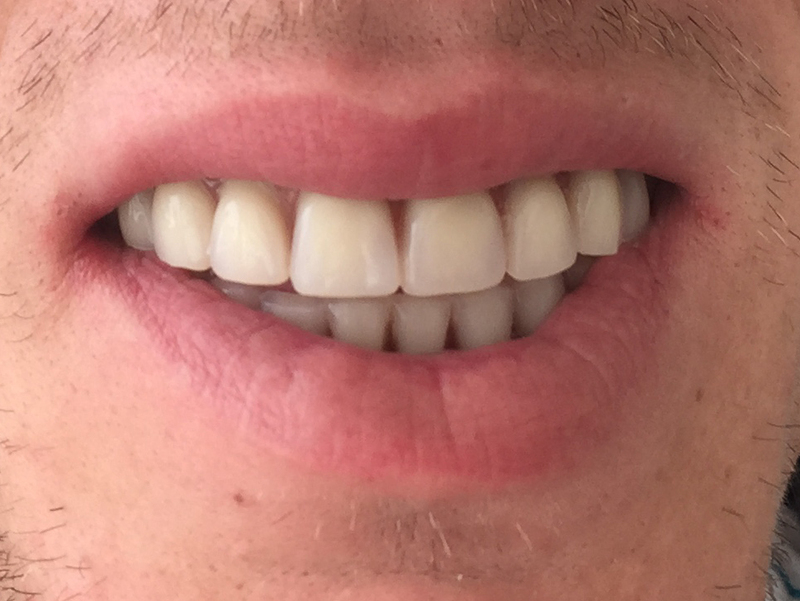 Three days later the fixed (here: semi-permanent) bridges were incorporated in the upper and lower jaw. The treatment examples shown here provide only an overview on the treatment possibilities. 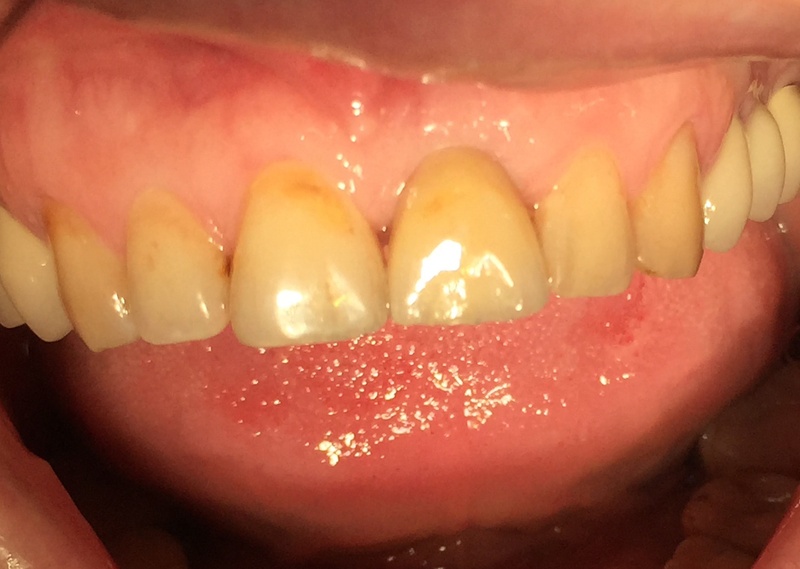 Not in all clinical cases the same results are possible. Note that the appearance of the new teeth depends also on the available volume of the underlying bone and the volume of the soft tissue. Implants do not replace bone or soft tissues. 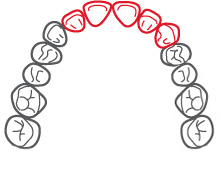 Implants create a stable anchorage for the placement of crowns and bridges. The Strategic Implant® is typically suitable for use without bone augmentation. It works with the available rests of the bone.